Growing up with German Shepherd Dogs (GSD), I have learned to appreciate the true value of this magnificent breed. 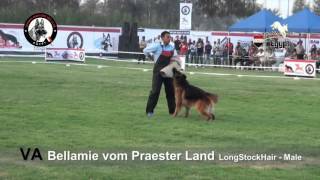 Throughout the years of breeding and training GSDs, I became aware of the individuality, beauty, and intelligence of the breed and the need to form an organization to unite owners and breeders of GSD in Egypt. 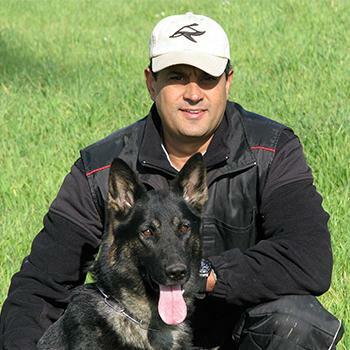 I founded the German Shepherd Dog Club of Egypt (GSDCE), hoping that with the help of fellow GSD lovers and responsible owners, we could take the first step towards improving the national standards of this special breed. 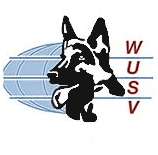 The German Shepherd Dog Club of Egypt (GSDCE) was founded in 2007, and recently became a Member of the World Union of German Shepherd Dog Clubs (WUSV). 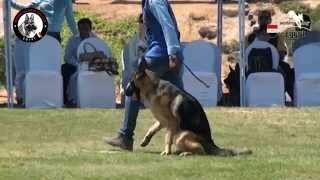 Being the first dog club to be formed in Egypt, the GSDCE has benefited from a growing number of members and is managed by dedicated volunteers of avid enthusiasts. Our club's primary objective is to promote the popularity and responsibility associated with the ownership of a GSD as top working dog and loyal family companion. 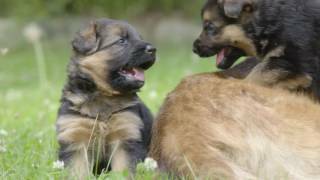 -To preserve the GSD in accordance with the breed standard as a working dog, to support responsible dog ownership and breeding practices. 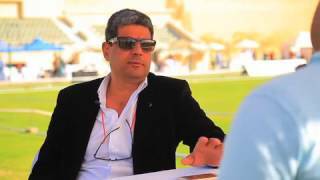 -To educate the public about the GSD and its sport and utility value lending to Police work, IPO, Ring Sports, Tracking and related public services, herding trials and search and rescue. -To institute a Stud Book for eligible dogs and set up practices like Breed Surveys, to improve, ensure and maintain the standard of the GSD in Egypt. -To impose the SV standard that fosters a breed, worthy in temperament and conformation alike, thus preserving the GSD as a working breed. To my dear friend Dr. Wolfgang Tauber, who is highly regarded as an icon within the GSD world a true a scholar, a visionary and avid dog sportsman, to whom the GSDCE wishes to extend a very special tribute and an appreciation. Dr. Wolfgang's support and guidance was the cornerstone for the recognition and inclusion of our club into the international WUSV family. The passion and drive of the GSD enthusiasts is the resulting synergy toward placing Egypt on the forefront of GSD world map and eventually one day soon on the WUSV champion's podium. © 2017 GSDCE. All Rights Reserved.